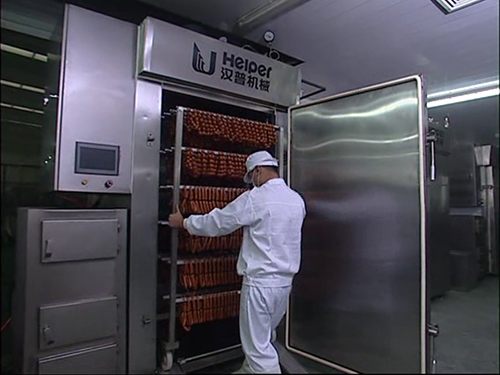 Helper company has been specializing in food machinery since 1986. Even for the design of trolley, we have own solutions for different application. It is designed not only for sausage hanging, but also for vegetable roasting, steak drying, pork jerky production, bakery foods etc. You can put grid or tray on each layers and use an easy lock to prevent slipping off. 1. The trolley is normally used in food factory such as sausage production plant. 2. The productivity of each truck is 250kg. 3. Whole body is made of stainless steel for hygiene requirements. 4. There are grooves on two sides of the frame, this special design ensures the firm fixation of the hanging sticks. 5. The trolley is easy to turn to every direction. Looking for ideal Sausage Cage Truck Manufacturer & supplier ? We have a wide selection at great prices to help you get creative. All the Sausage Hanging Cart are quality guaranteed. 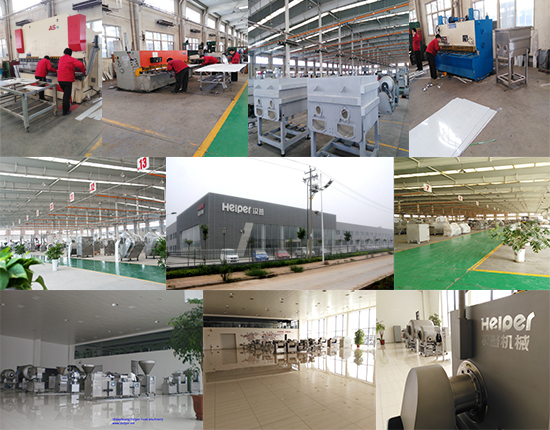 We are China Origin Factory of Wheel Barrow For Food Factory. If you have any question, please feel free to contact us.